If you following Schlitterbahn on Twitter (@SchlitterTweet) then you already know the big news. 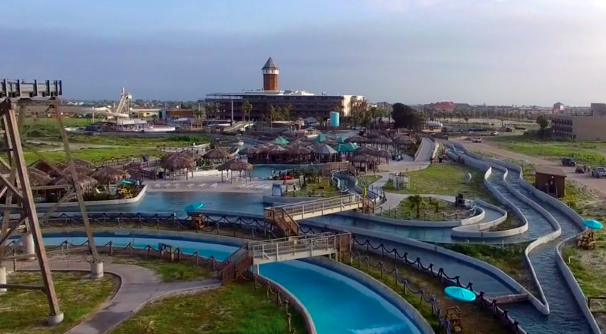 The Texas based water park chain is adding all new attractions at three of it’s four water parks. Parks in Galveston Island TX, New Braunfels TX, and Kansas City KS, are getting new attractions for this season, and one of them happens to be a record breaker. Blitz Falls – Most interesting of the lot. An “aqua-veyor” takes guests up and dumps them in a rapids river ride. All of these are expected to open this Summer at the respective Schlitterbahn parks. For more information including tickets visit the official Schlitterbahn website!